For over a century the Southern Idaho Timber Protective Association's firefighters have been protecting private, state, and federal lands in west-central Idaho from wildfires. SITPA is believed to be the oldest, continuously operating, cooperative fire management organization in the United States. 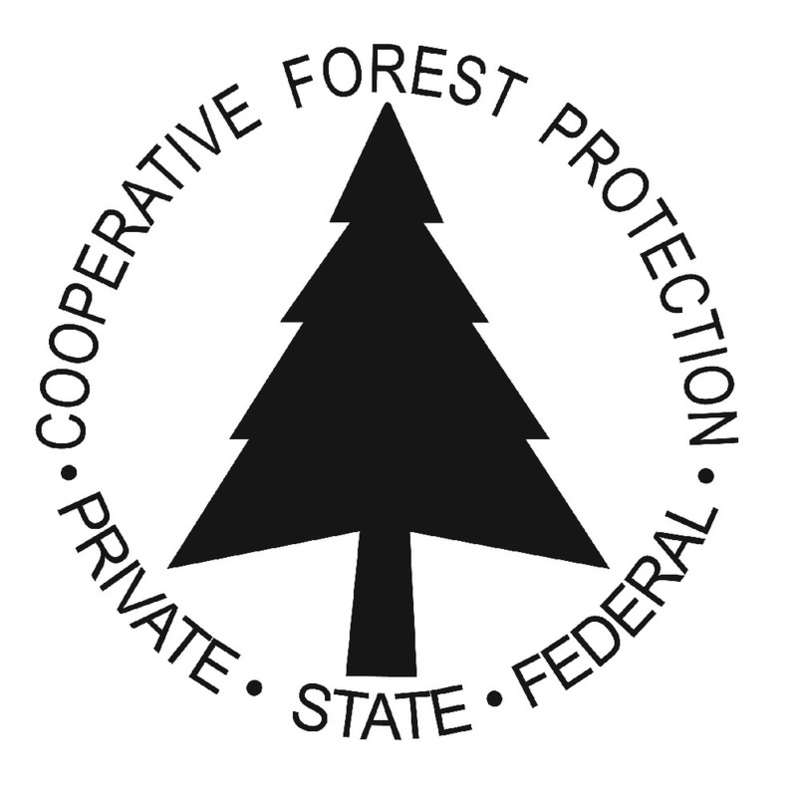 Established informally in 1904 when private, state, and federal forest land owners joined together to provide wildfire protection for their lands, SITPA's members and employees remain committed to providing a strong, efficient and cost effective fire protection organization. SITPA is recognized as an approved timber protective association, and operates under agreement approved by the state Board of Land Commissioners. Formally incorporated in 1981 as a private, non-profit corporation(IRS Code 501(c)(4)), SITPA is managed and directed by a Board of Directors elected annually by its members. Corporate Officers are elected by the Board of Directors. The Chief Fire Warden is appointed as the Secretary-Treasurer of the corporation and manages day-to-day business of the association and has been appointed as a state fire warden by the Director, Idaho Department of Lands. The Idaho Department of Lands is a member of SITPA. ​With Headquarters located in McCall and a field office in Cascade, SITPA employs personnel to provide for the prevention, detection, and suppression of wildland fires throughout the Southern Idaho Forest Protective District. Firefighters and equipment (engines, water tenders and dozers) are located in McCall and Cascade, and SITPA has entered into agreements for the exchange of additional fire suppression resources when need with local, state and federal fire protection agencies.